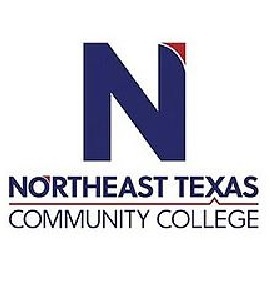 The NTCC baseball game at Bossier Parrish Thursday is now Friday (Apr 5) due to inclement weather. 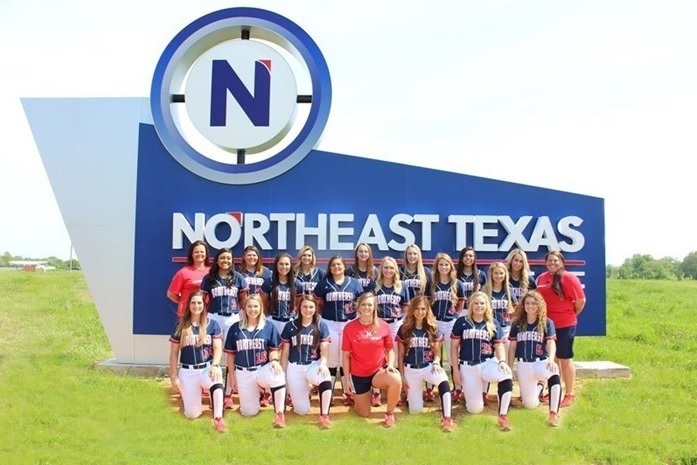 The Northeast Texas Community College (9-17, 4-6) Eagles softball team split with Bossier Parrish Community College (24-10, 4-6) in an afternoon conference match last Friday. BPCC came out on top in game one of the two-game set. Both teams were active in the circle, but the Lady Cavaliers were just a little bit stronger at the plate to start the doubleheader. Jamie Franks took the loss for NTCC despite a solid performance in the circle. Franks gave up three runs on six hits over seven innings, striking out two and walking one. The offense for the Eagles was led by Ramzi Smith who went two for three in game one with a single and a double. Dorrie Cormier got the start for Bossier Parish, and she surrendered zero runs on five hits over seven innings, striking out eight and walking none. Game two of the afternoon saw the Eagles win their game in dramatic walk-off fashion, thanks to a walk-off sacrifice fly to deep center field. The game was tied at eight with NTCC batting in the bottom of the seventh when Shelby Baker flew out, driving in a run. Connie Adame big day at the plate led the Eagles to victory by driving in four runs. She went 2-for-3 at the plate. Adame drove in runners on a home run in the fourth and a home run in the sixth. NTCC opened up an early lead in the second inning when Haylee Wilson hit a solo homer. After Bossier Parish scored one run in the top of the fifth, NTCC answered with one of their own. The Lady Cavaliers scored when Haley Ebey hit a solo homer. The Eagles then answered when Brooklyn Manes singled on the first pitch of the at-bat, scoring one run. NTCC notched four runs in the sixth inning. The Eagle hitters contributing to the big inning included Taylor Gonzalez and Adame, who each had RBIs in the inning. Kara Carter led things off in the pitcher’s circle for NTCC. She allowed one hit and four runs over three and third innings, striking out two. Mackensi Mankel came in relief for the Eagles going 3 2/3 innings to get the win for the Eagles in game two. Kat Roth started the game for Bossier Parish and she lasted five innings, allowing five hits and four runs while striking out one. Dorrie Cormeier threw one and one-third innings in relief. NTCC hitters belted four home runs on the day. Adame went yard in the fourth and sixth innings. Manes went deep in the first inning. Wilson put one out in the second inning. The Eagles totaled nine hits in the game. Adame, Wilson, and Manes all managed multiple hits for Eagle Softball. The Eagles will be on the road for the next three games, facing Tyler Junior College, Kilgore College, and Paris Junior College before returning home on Saturday, April 13thagainst Trinity Valley Community College at 3:00 p.m.